Here is my entry for @phototalent contest "The best of the week 100". 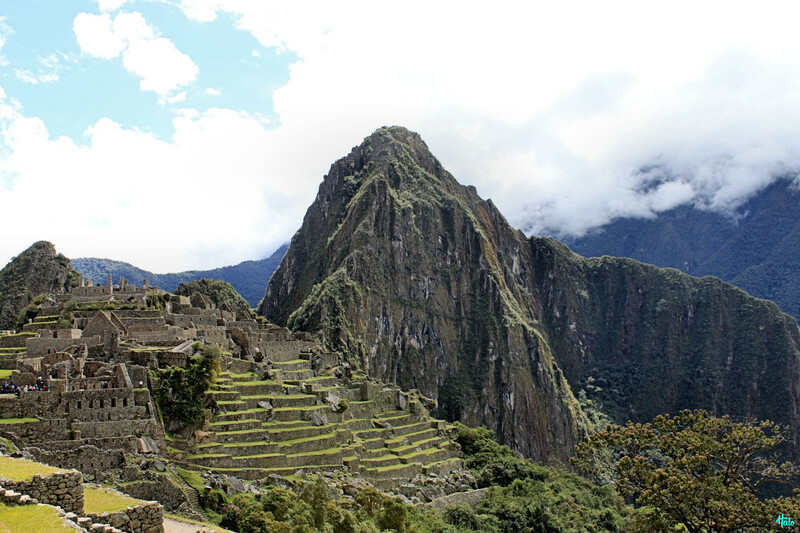 Machu Picchu One of the Seven Wonders of the World. Very cool.. would love to check that place out in person one day! This is an amazing view. Glad you were opportuned to visit there. Goodluck in the contest!!!! I cant tell by the looks of it!!! Now this is an amazing terrain. Nice shot!! hermosa foto, la naturaleza es demasiada perfecta saludos desde venezuela..